HOUSTON, SEPTEMBER 14, 2016 – Sentai Filmworks is proud to announce its acquisition of both seasons of the shoujo anime series Chihayafuru. The series was directed by Morio Asaka (Cardcaptor Sakura, Chobits, My Love Story!! ), with animation production by Madhouse (My Love Story! !, No Game, No Life, One-Punch Man) and was broadcasted in Japan by Nippon TV. Chihaya Ayase is a beautiful and headstrong young woman with a passion for karuta, a card game inspired by classical Japanese poetry. As a child, Chihaya was introduced to the game by a quiet, gifted transfer student named Arata, and she was instantly drawn to it. Now in high school and reunited with her childhood friend Taichi, Chihaya dreams of finding Arata and the three resuming their love of karuta, only to discover that Arata has quit the game due to personal reasons. 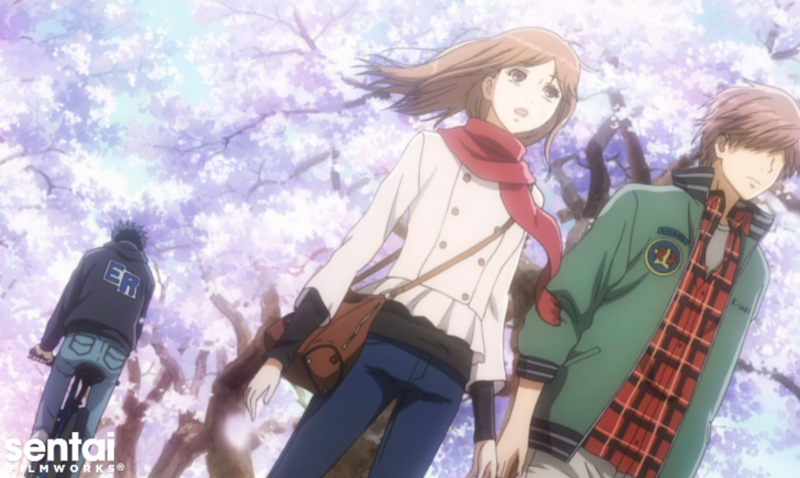 Determined not to let Arata’s passion go to waste, Chihaya and Taichi form the Mizusawa High School Karuta Club, where they learn that in karuta - as in life - working toward your dreams is the key to winning, even when what you want seems just out of reach. The first and second seasons of Chihayafuru will soon be available through select digital outlets, with a home video release to follow.